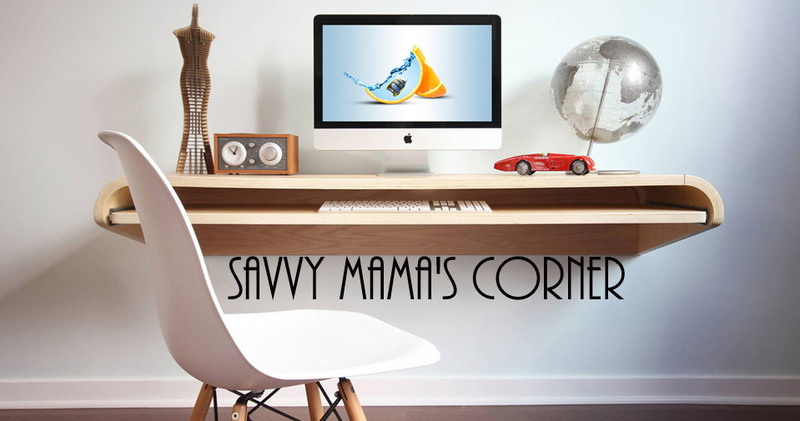 Savvy Mama's Corner: Happy 4th of July! Happy 4th of July! Have a fabulous celebration to all. Way to go America!